As a means of ensuring that we provide the best possible service for our clients, at Stanbrook & Nicholson we strive to make a concerted effort to better understand the ever-changing trends which shape the homebuilding sector, and our consumers’ needs. Whilst a set of timber windows and aluminum doors may not mean much to your average person, for those who are investing in their home, this couldn’t be more to the contrary. 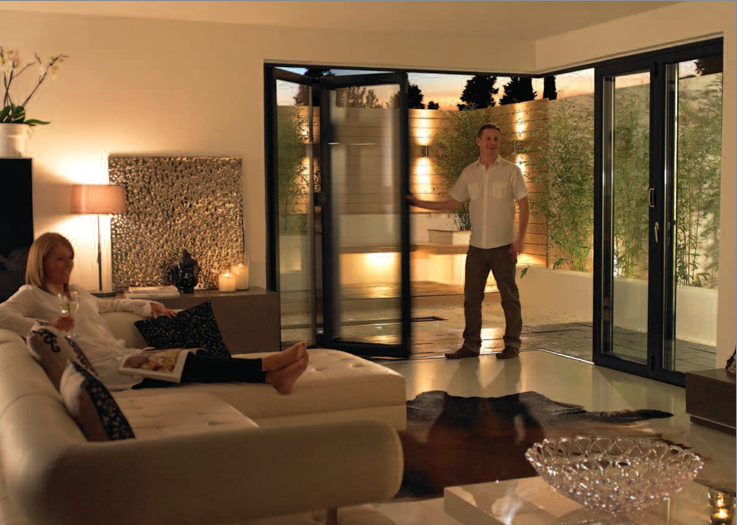 Windows and doors have a great impact on people’s sense of well-being; they affect exposure to daylight, sense of security, indoor climate, environmental impact – and, of course, energy bills. So this is why our goal at Stanbrook & Nicholson is to better understand our consumer expectations, and then act on them, appreciating just how important a set of windows and doors are to our clients. This also means that we must understand not only the major forces that affect the new-build and renovation markets, such as GDP growth, disposable income, interest rates, environmental development and local regulations – as a consumer-oriented company, we must also understand the trends that drive home-owners’ decision making. For further information on any of our products and services, or to make an appointment at our showroom, please email us or drop us a call on 01483 281388. 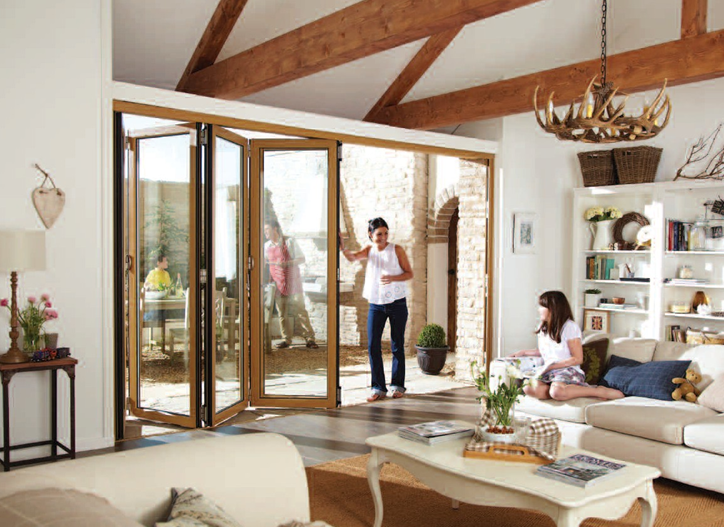 Catch us at the Homebuilding and Renovation show on Saturday 28th & Sunday 29th June, where we will be joined on our stand by our friends from Origin and Atlas, who will be providing their expert advice on their market leading aluminium bi-fold doors and aluminium roof lanterns respectively.